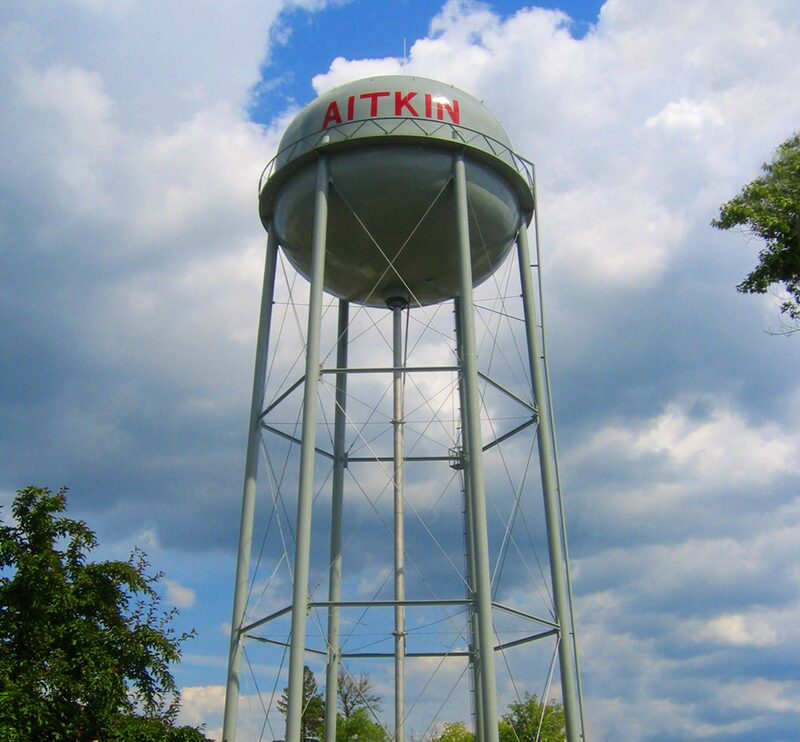 For over a decade, TKDA has served as the designated City Engineer for Aitkin, Minnesota. 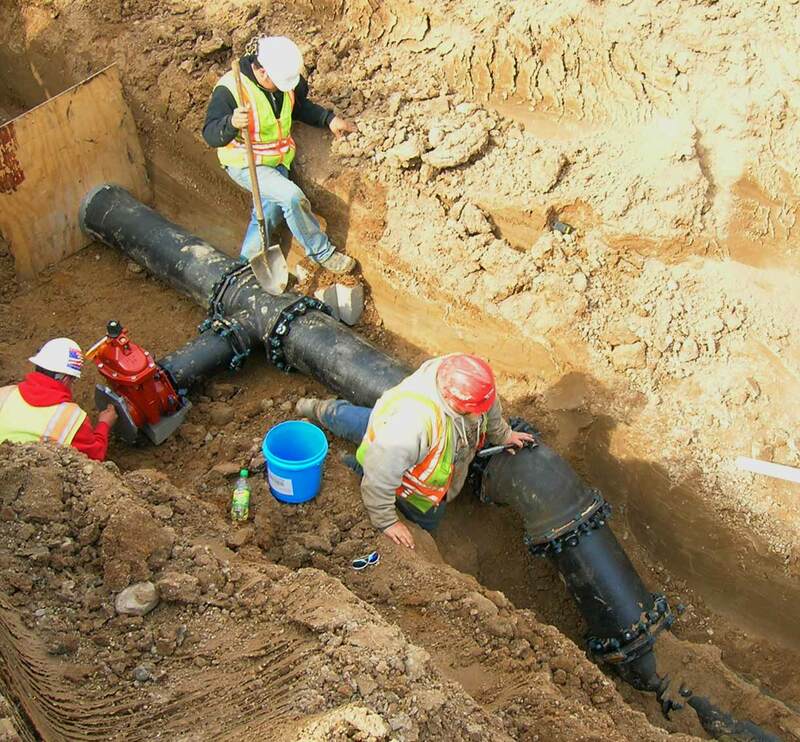 TKDA’s work during this ongoing relationship has included planning and implementation of water and sewer systems, utility extensions, pavement rehabilitation programs and street improvements. As a core function of TKDA’s business, our firm provides a full range of engineering services to meet the public infrastructure needs of the City. 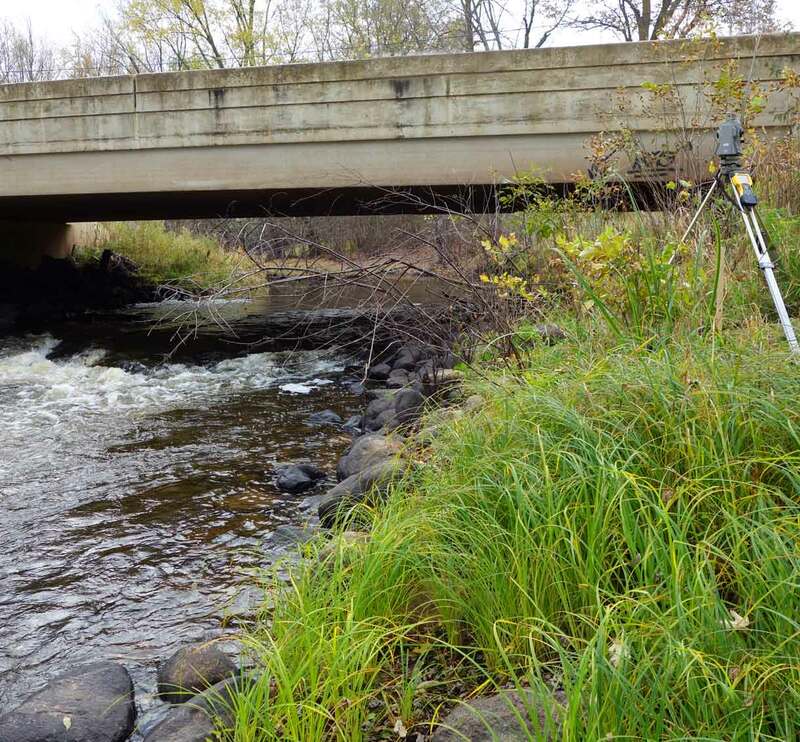 TKDA maintains strong working relationships with MnDOT, Aitkin County, permitting agencies and funding agencies. TKDA also works on the City’s behalf with respect to CIP development and funding assistance.